As medical technology continues to extend life spans, very little thought is given to the quality of those added years, or to what someone who is severely infirm but not terminally ill might need to feel fulfilled. In the February issue, Ann Neumann delves into the phenomenon of “mercy killings,” in which a man ends his spouse’s life once an illness has compromised her quality of life, and attempts suicide afterward. Not far from the house she grew up in, Neumann discovered the story of Philip and Becky Benight, two aging people in love who, after pushing against a system of care that disempowered them, decided to end their lives together. Their story is not unique; there are hundreds of so-called mercy killings each year in the United States, but our health care and legal systems have yet to catch up to the needs of the aging. 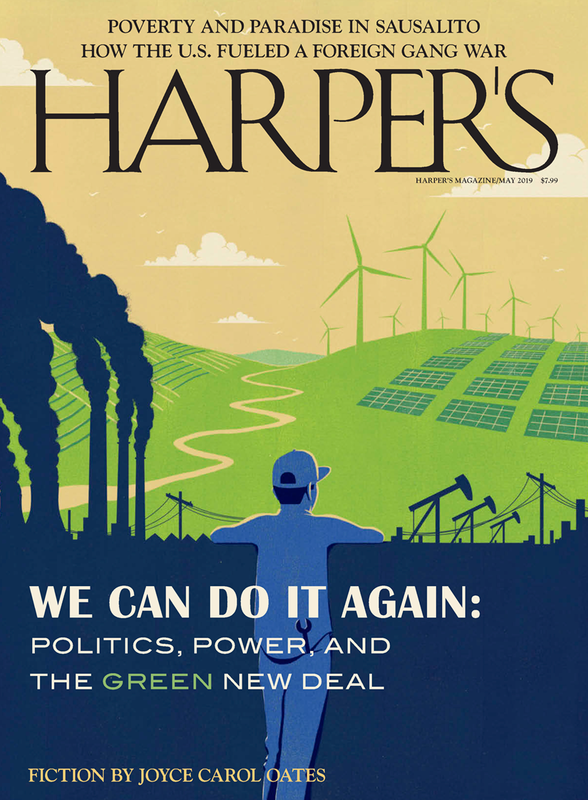 In this audio essay, Philip Benight talks to Neumann and Violet Lucca, web editor of Harper’s Magazine, about his singular bond to Becky, the various institutions that sought to help but only hurt them, and the legal fallout of their actions.